Digital PDF.  Copyright © 2009 CCAS. 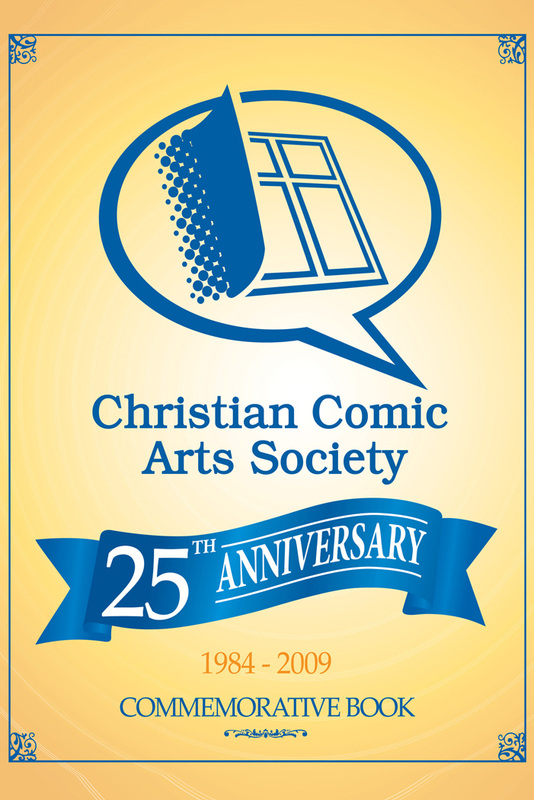 This booklet is a tribute to the first 25 years of CCAS (Christian Comic Arts Society). 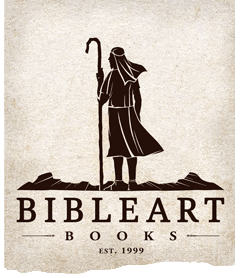 Complete with photos and personal memoirs.